Among the predictable array of devices for seniors, wearables and VR are the technologies to watch. 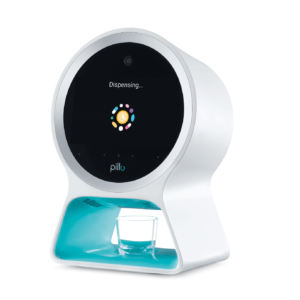 A few of the ‘ageing specific’ devices unveiled at CES 2019 as posted here on phys.org. 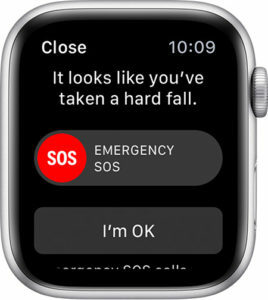 The introduction of a fall detection feature and blood pressure monitoring on the Apple Watch has opened minds to the potential for wearables among older consumers. My humble view is that if someone already has a device (smartphone) as most now do, then it will be very difficult to convince them to have another – other than an un-intrusive and inconspicuous wearable e.g. iWatch. But for me the most exciting application of VR (which we predicted years ago) is in tackling loneliness, isolation and immobility. 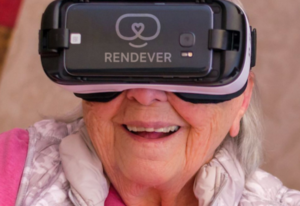 Rendever, works with assisted living homes to give seniors a way to virtually visit remote locations. “They can stand atop the Eiffel Tower, they can go on an African safari, or revisit their childhood home.” Brilliant! No passport. No security checks. Alcove VR (an offering from Oculus, owned by Facebook) enables seniors to be part of a virtual world with loved ones who may be far away. While all these innovations have merit, we should not forget the millions of 50 years and older consumers who are still physically and mentally independent and capable. I would love to see how everyday innovations throughout CES are considering the needs of all ages in their design and marketing.